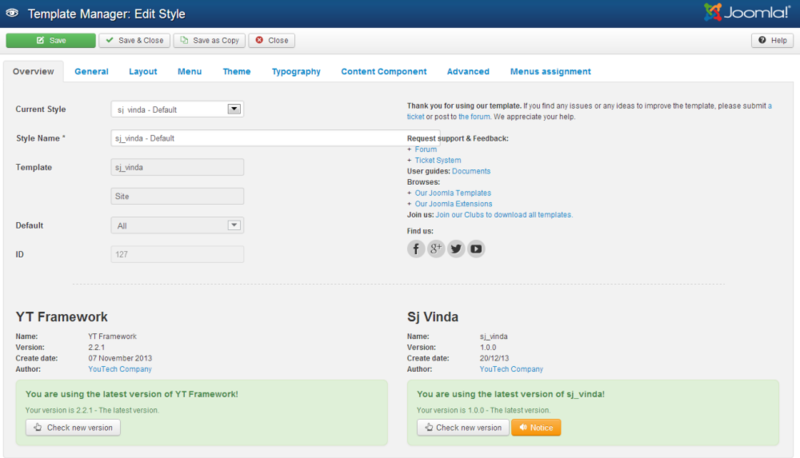 This guide will help you install SJ Vinda and extensions included in the template step by step. 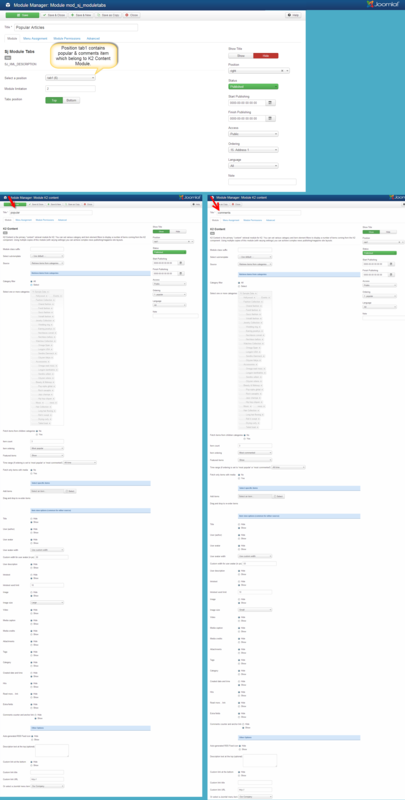 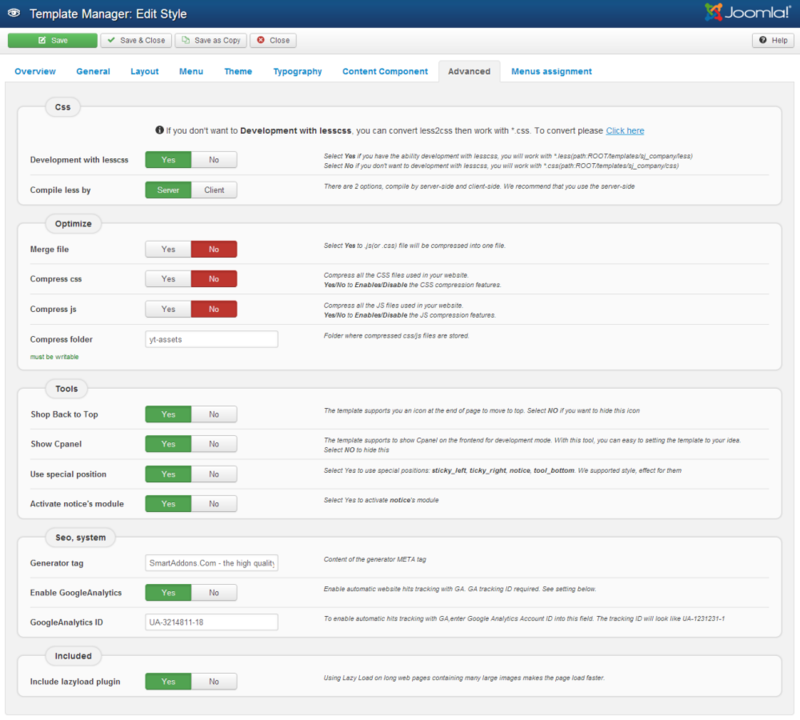 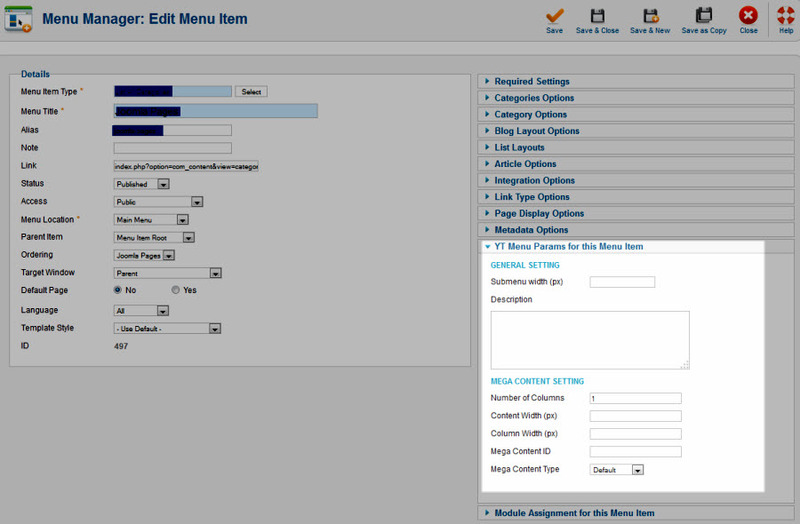 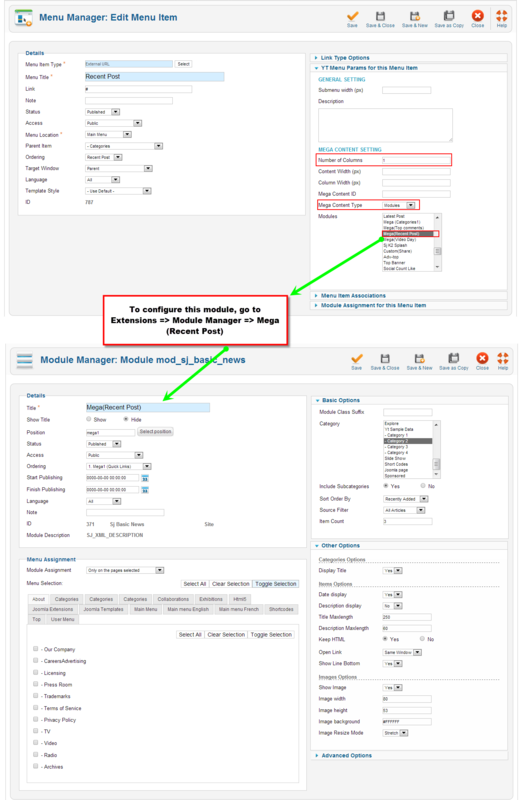 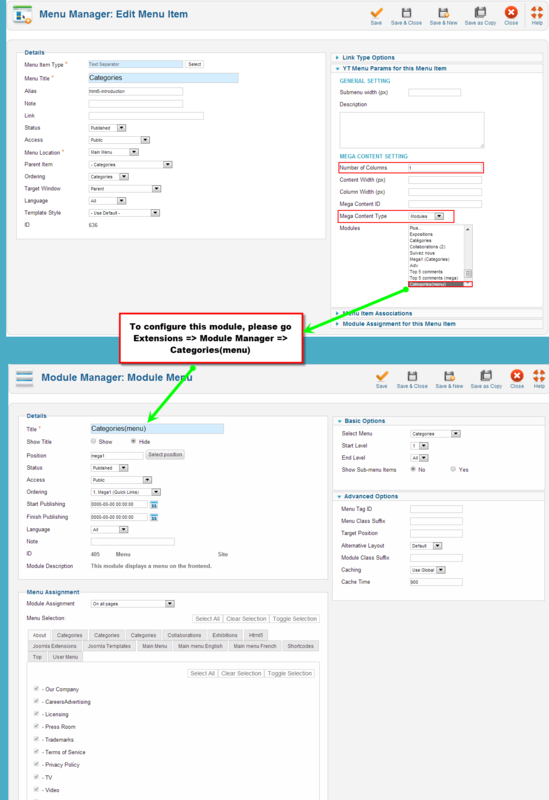 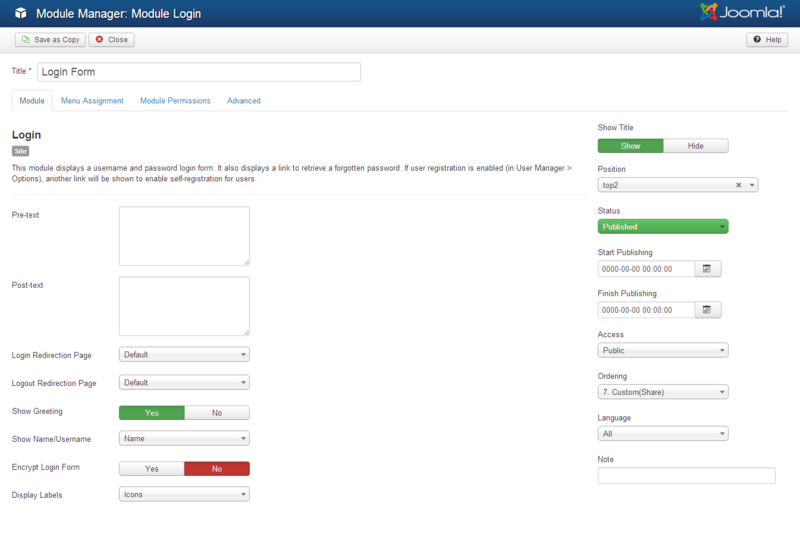 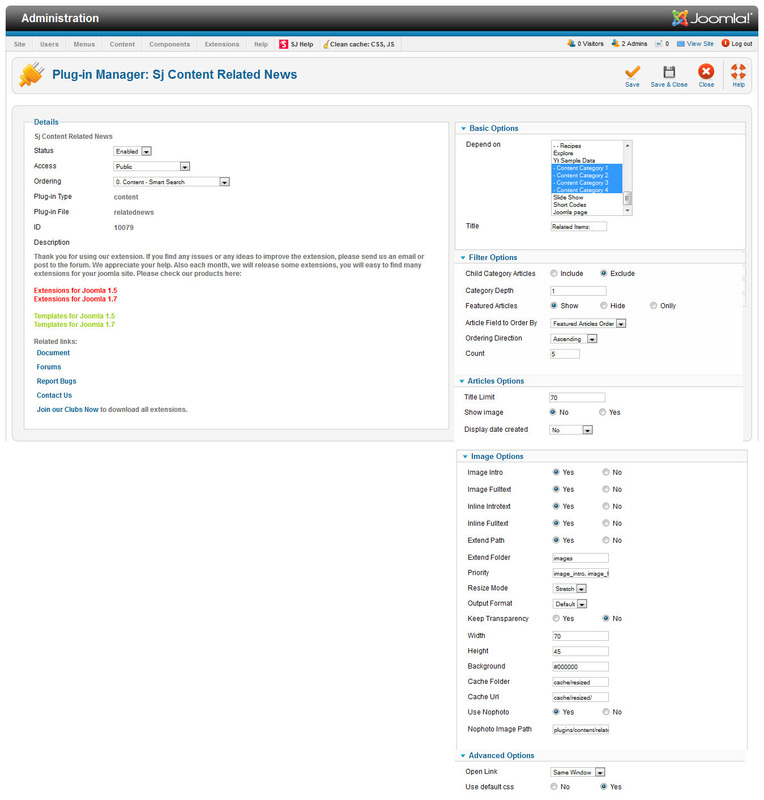 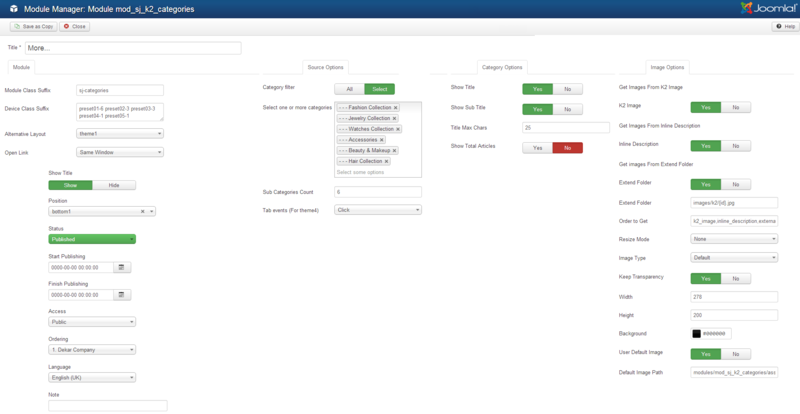 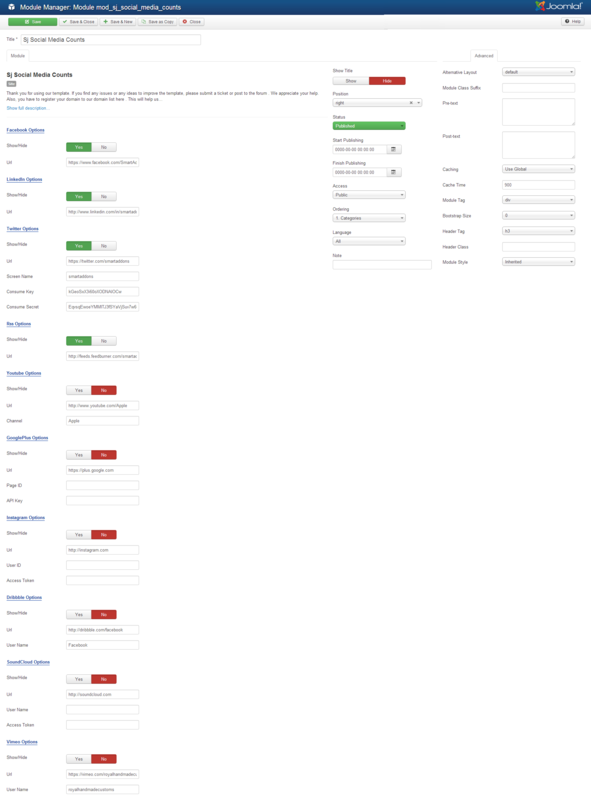 Backend: Menus configure the same above. 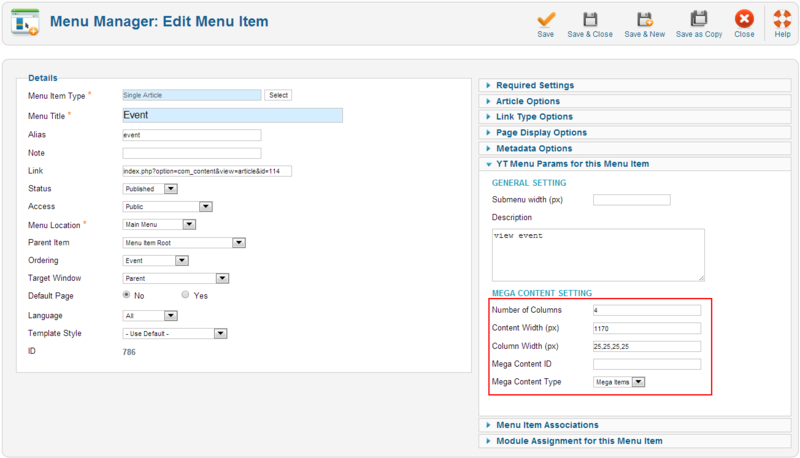 However with child menu, you should remember to select its “Parent Item” parameter. 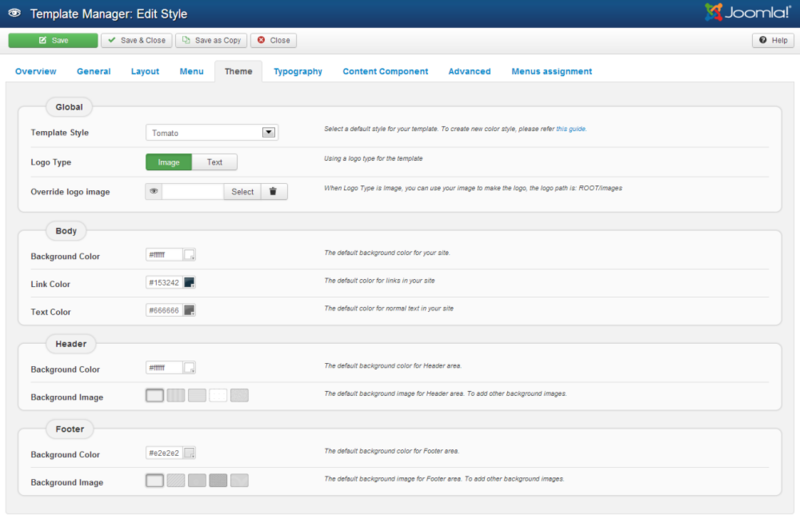 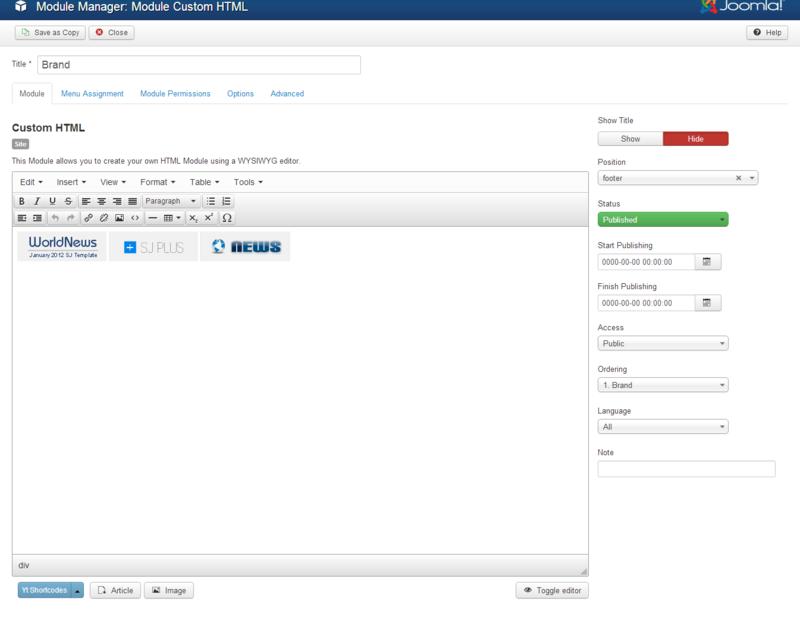 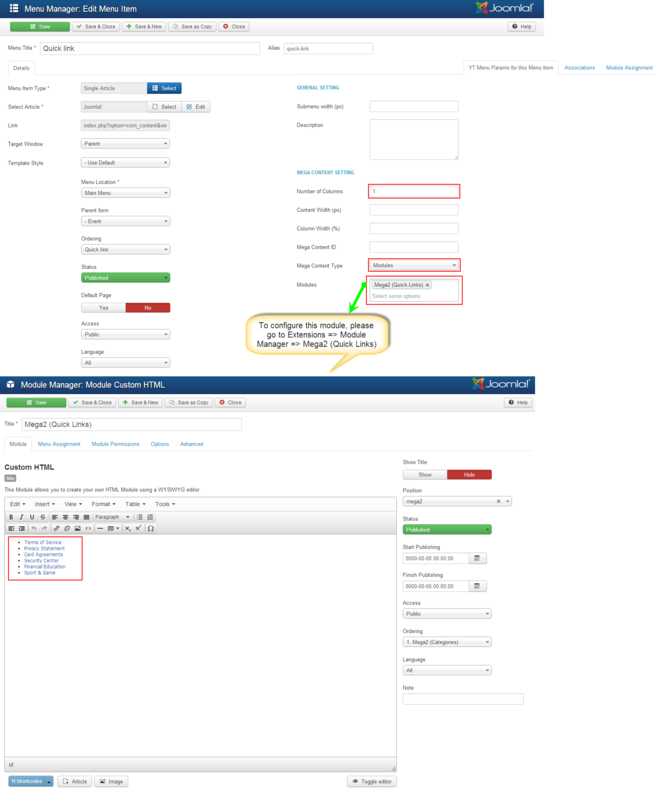 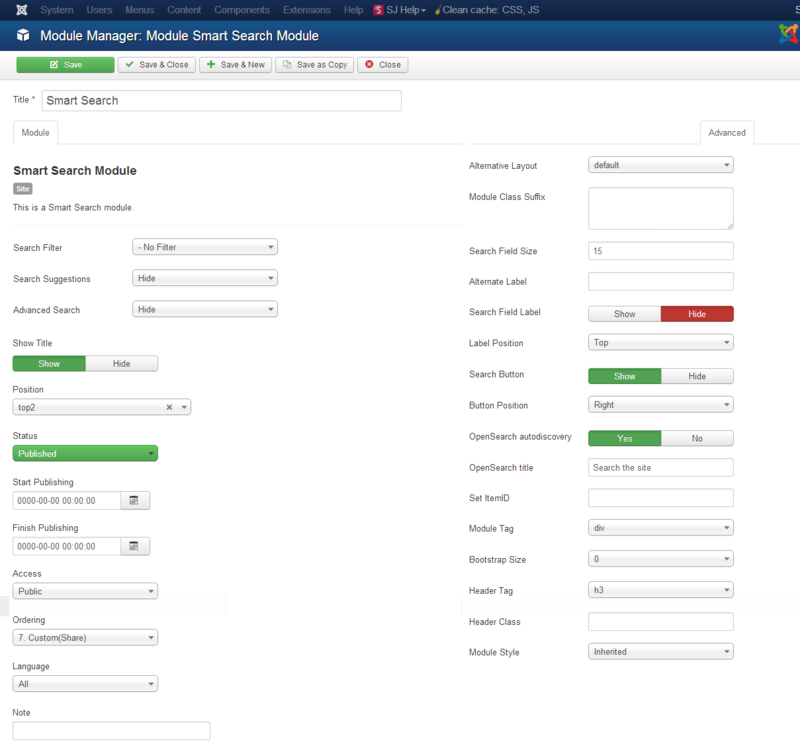 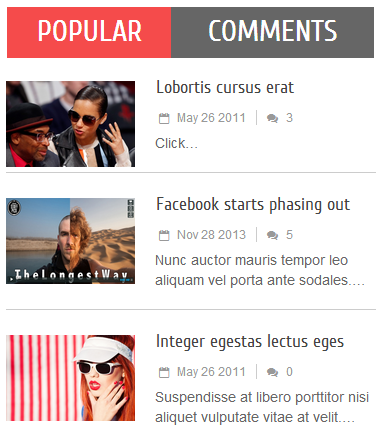 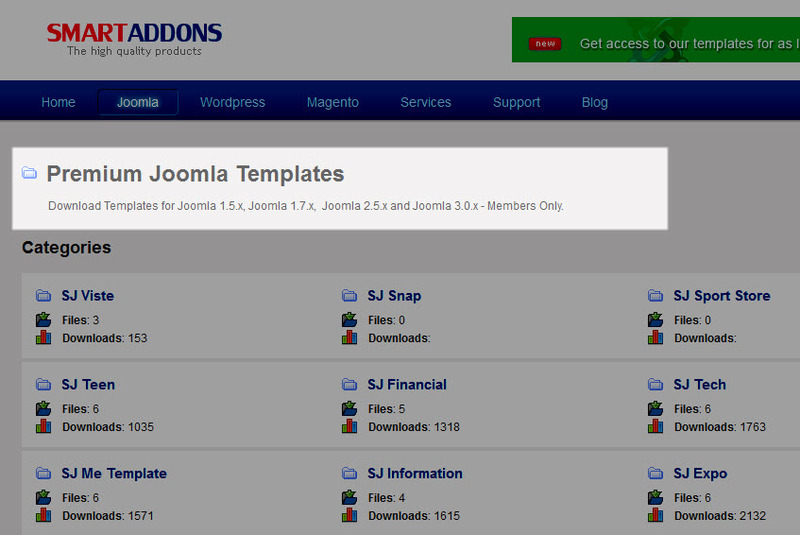 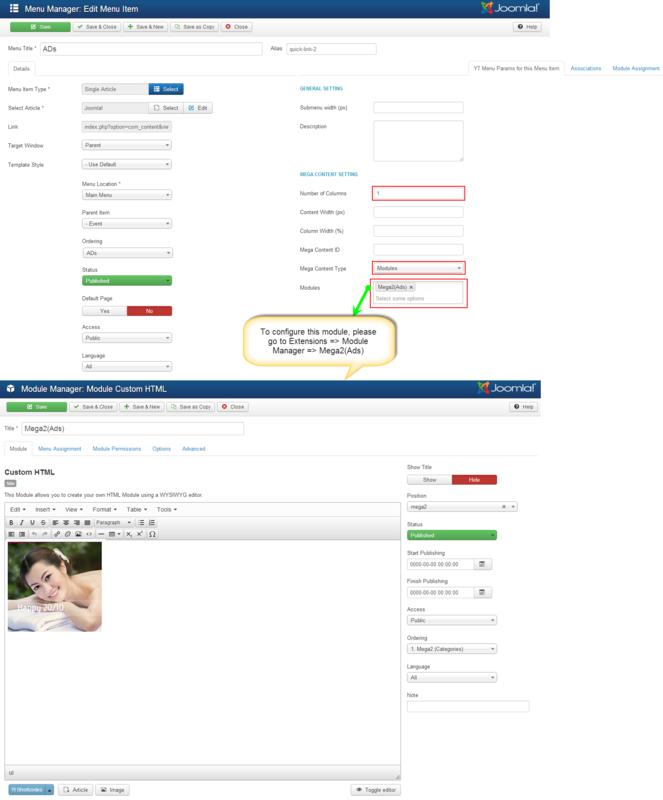 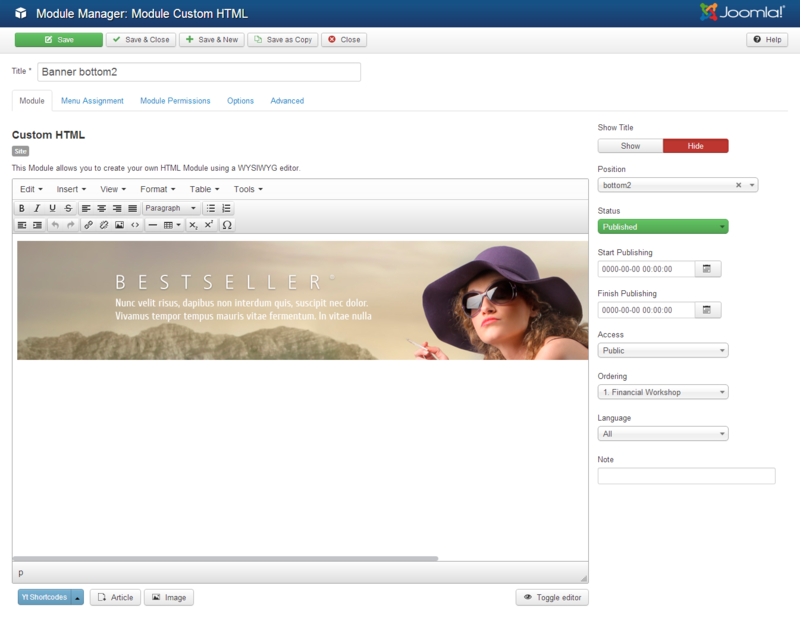 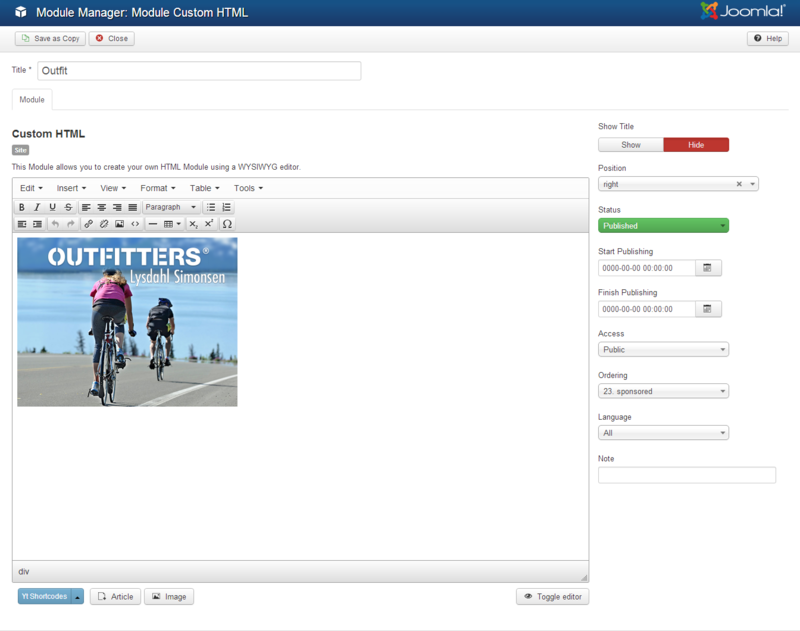 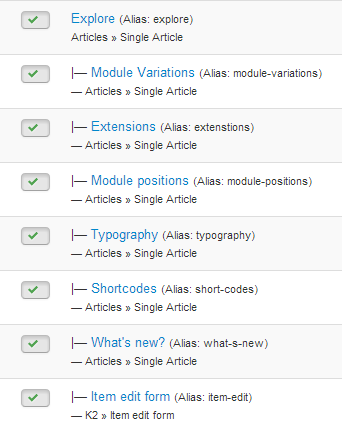 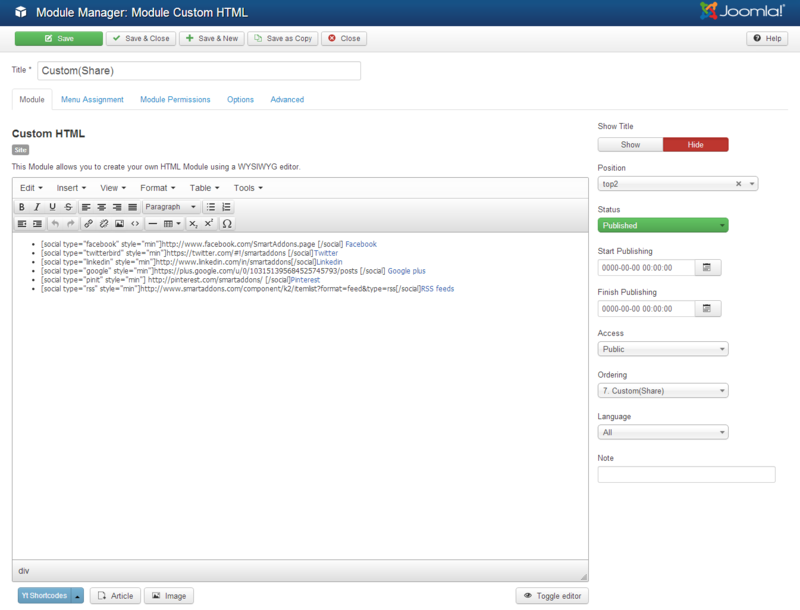 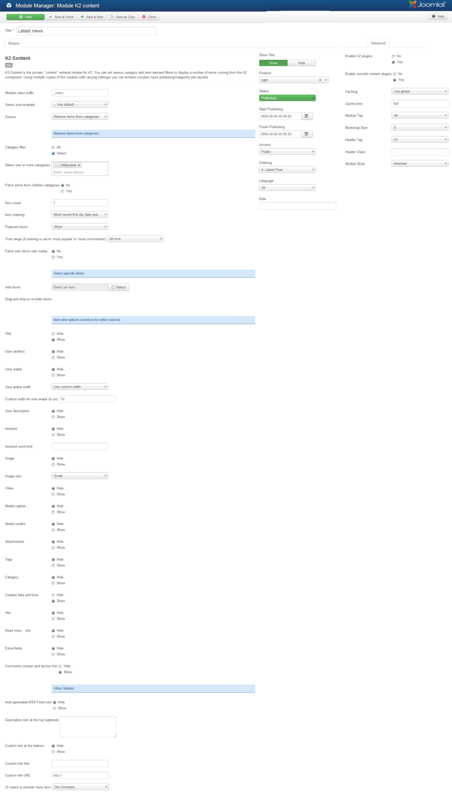 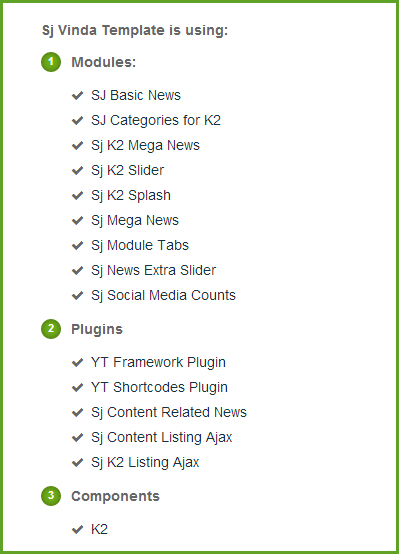 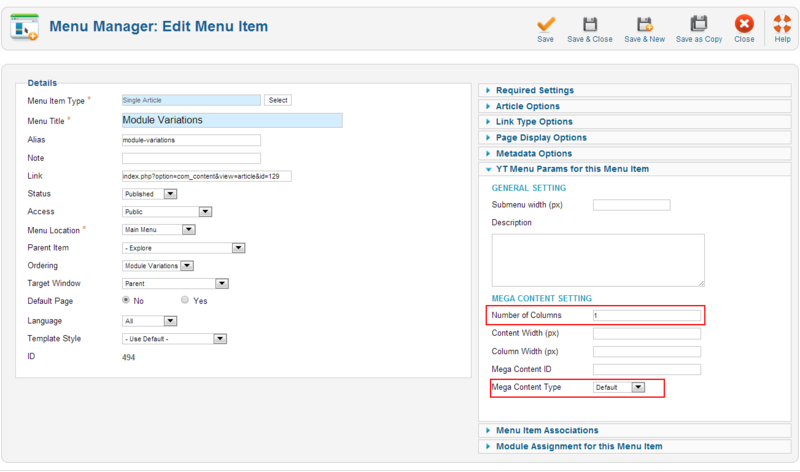 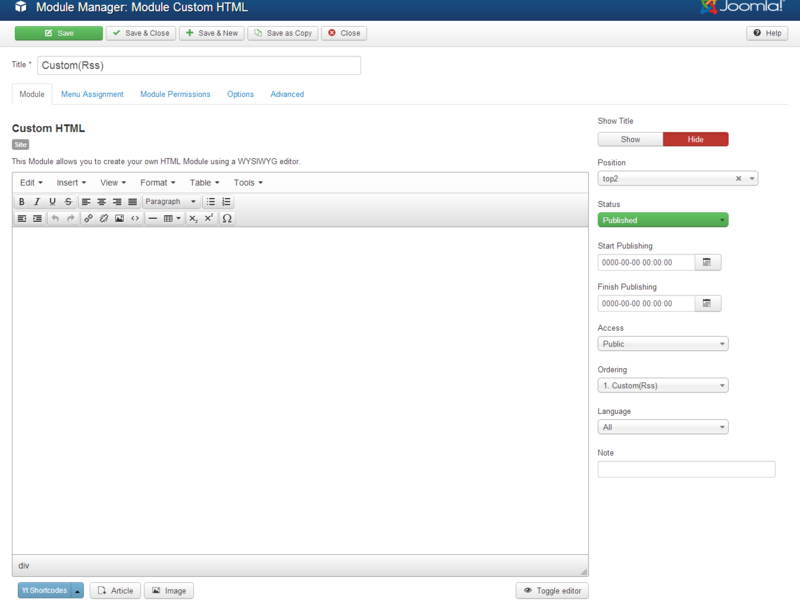 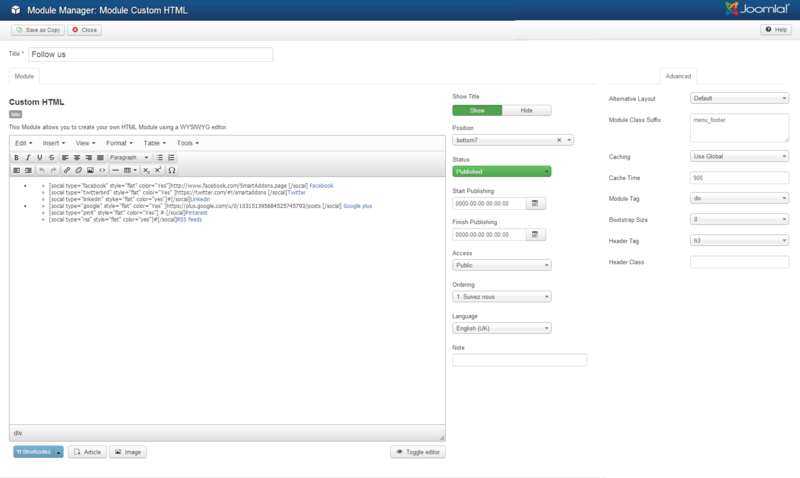 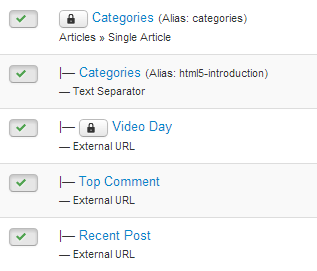 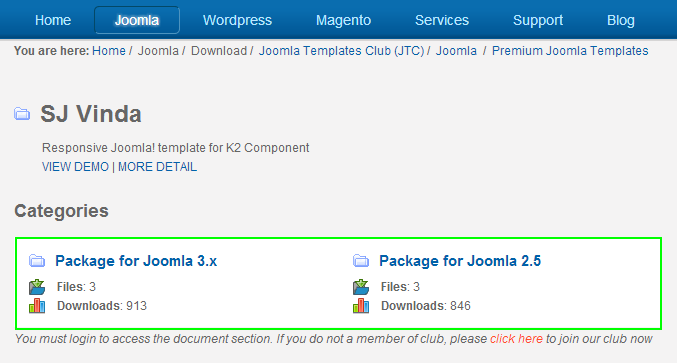 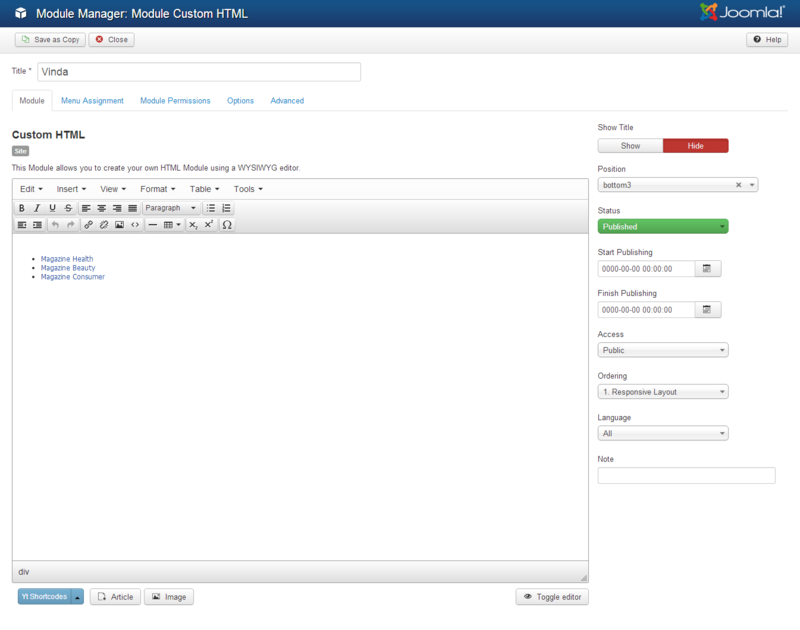 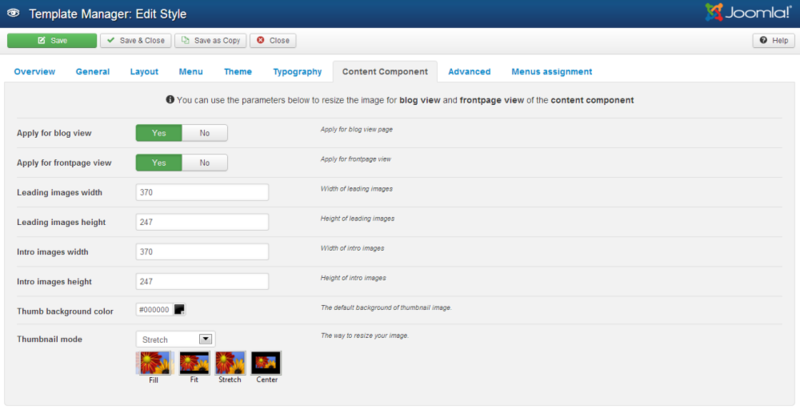 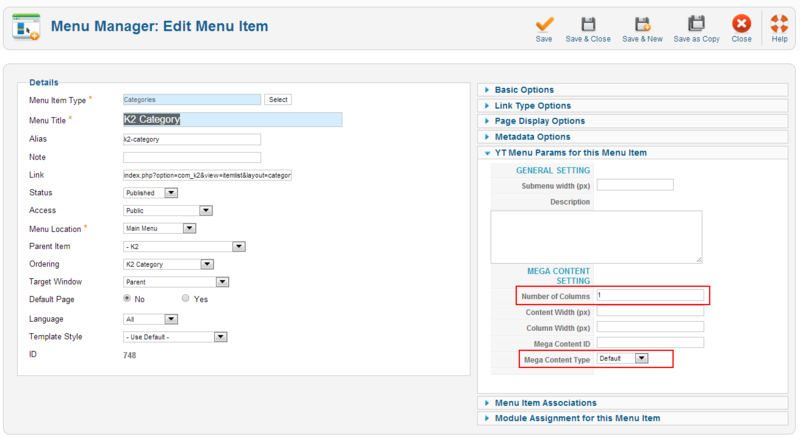 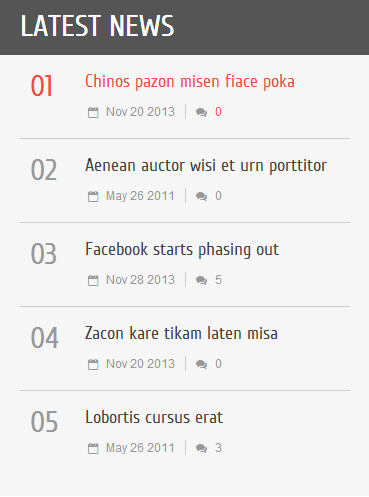 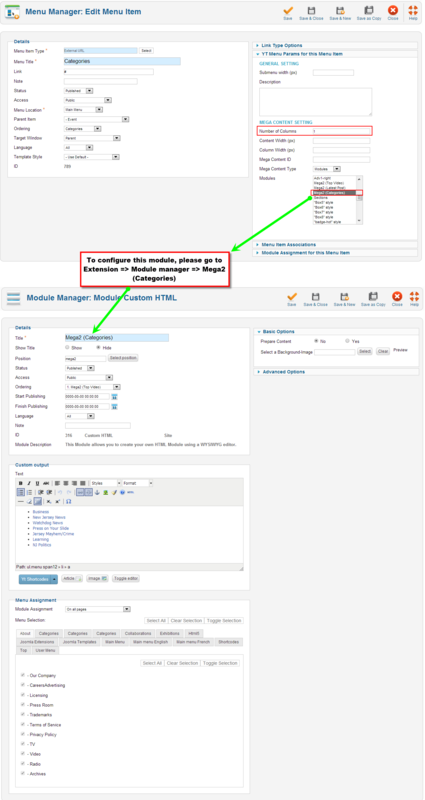 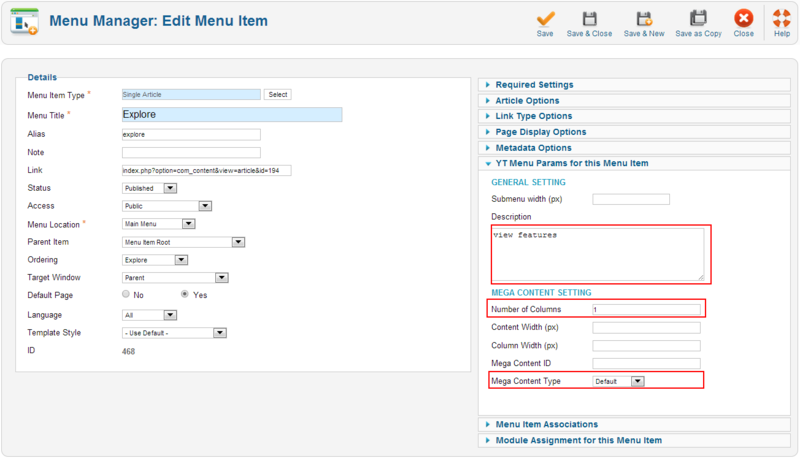 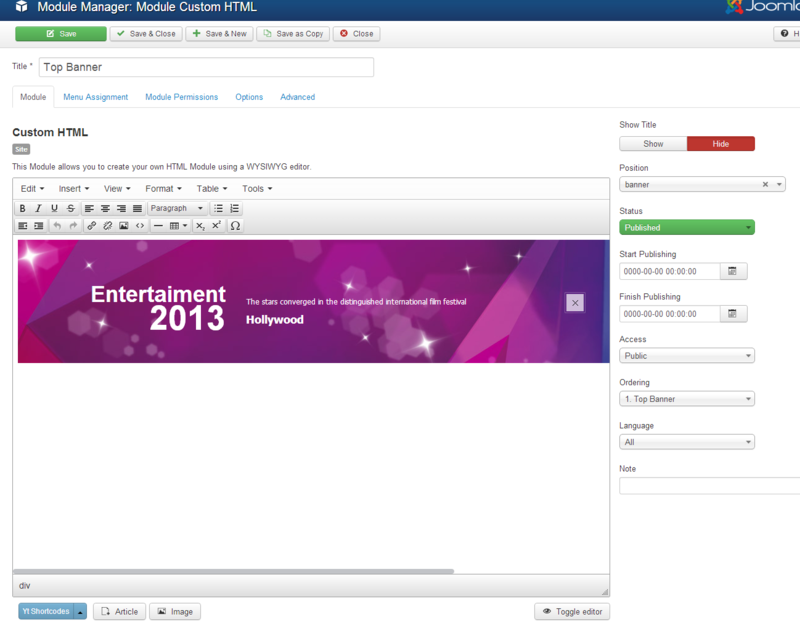 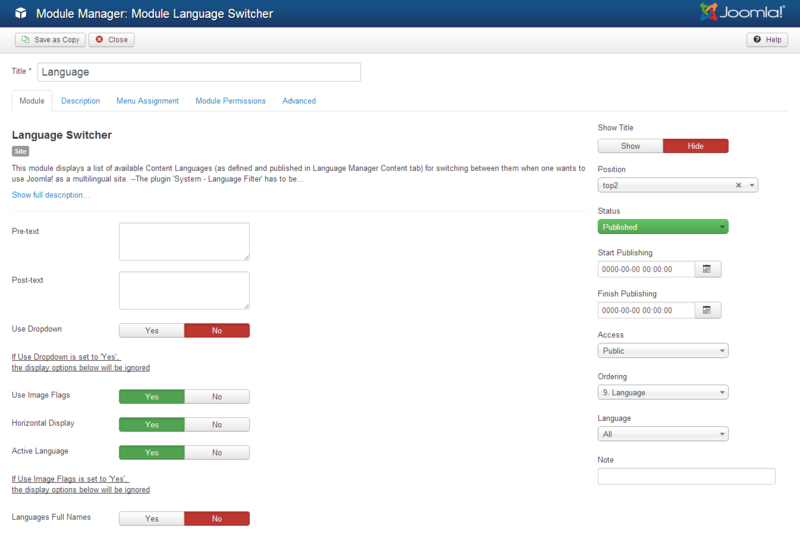 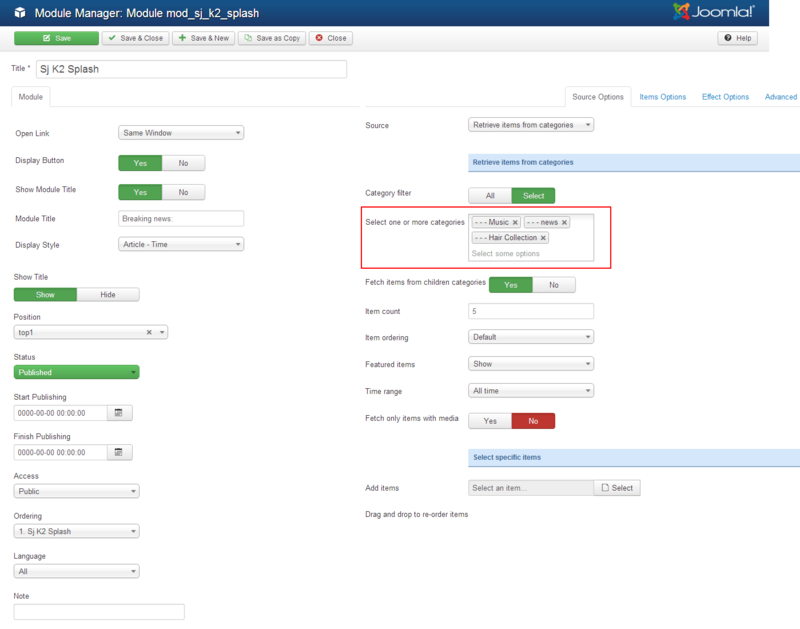 For example: Parent menu “Joomla Content” has child menu “Single Article”. 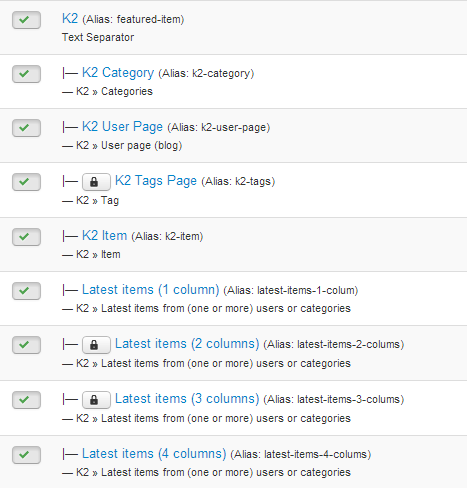 – Notes: Menus below configure the same ” K2 Category”. 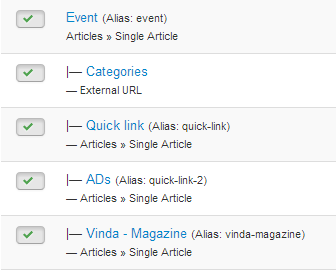 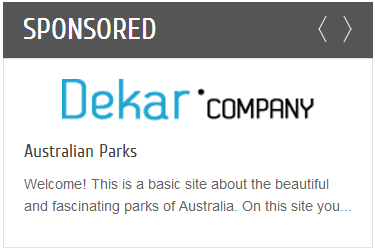 – Notes: “Categories”; “Vinda – Magazine” below configure the same “Quick Link”.